Posted on	 January 30, 2019 . 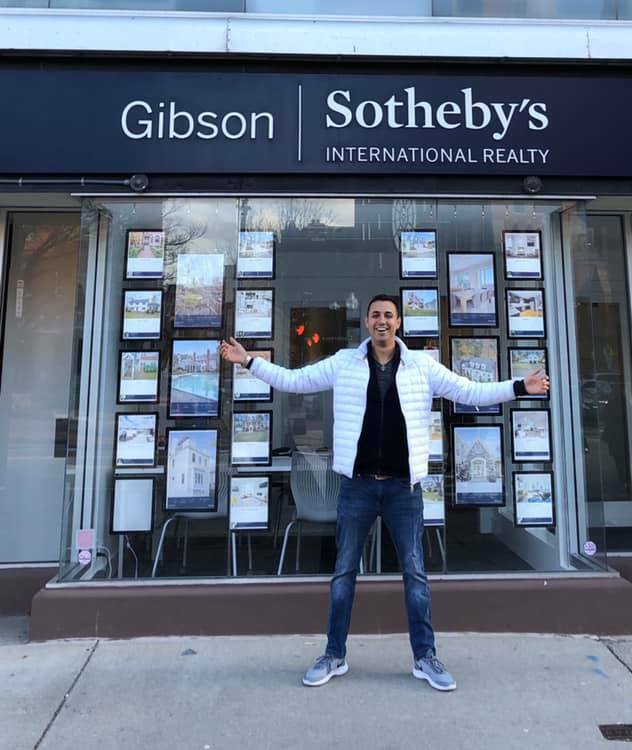 I'm excited to announce I returned to Gibson Sotheby's International Realty! Posted on	 January 14, 2019 . Proud to post our team video. Excited by how it came out! Posted on	 December 31, 2018 . 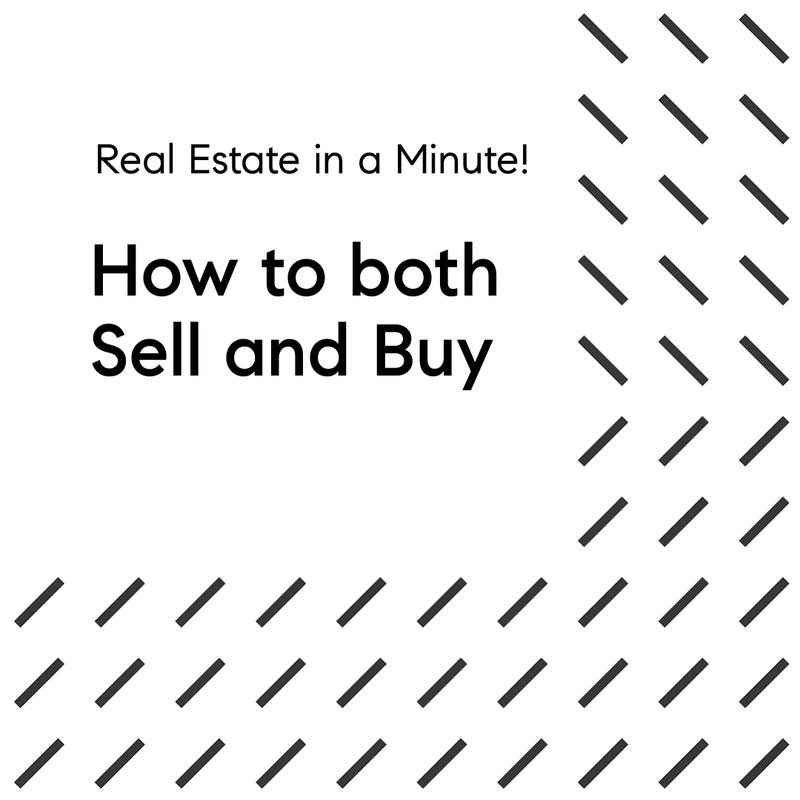 How do I sell and buy at the same time? This is the number one question we receive! If you're looking for an honest, dependable, and dedicated realtor than Ryan is the person to call!